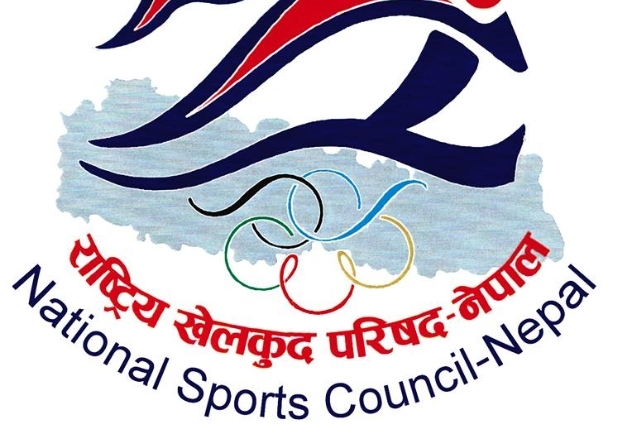 Kathmandu – The Para National Sports Championship is taking place at the Army Physical Fitness and Sports Centre at Lagankhel, Lalitpur from today. The athletes would vie for 150 gold medals in the championship. The total cost of organizing the championship is estimated to be four million rupees.